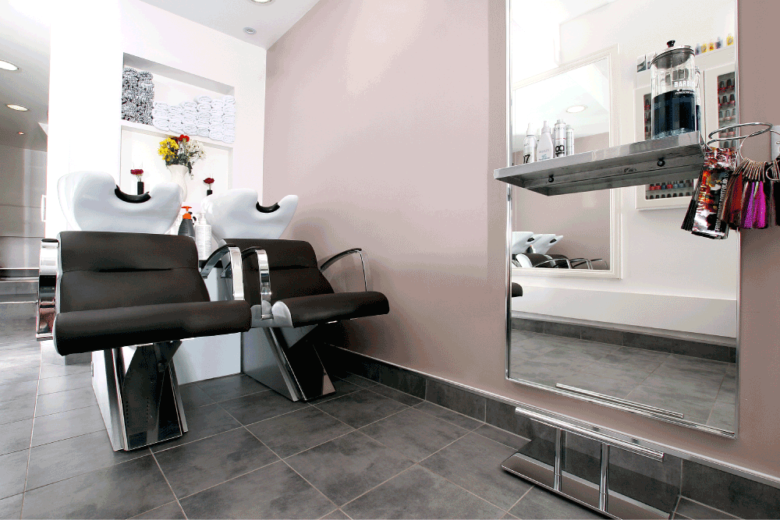 Treat yourself to a gorgeous haircut, treatment or nails at our Mayfair hair & beauty salon – where you can enjoy an affordable pampering too. When we opened Top1One opposite the Ritz hotel in 2005, we had a dream of building the best hair salon in Mayfair. Today, we have lots of regular clients who take advantage of our affordable beauty, nail and hairdressing services in the area – and we’re welcoming new customers all the time. Our staff are warm friendly people who love to please. Whether you are interested in a hair or beauty appointment (or both! ), rest assured we will take care of you. 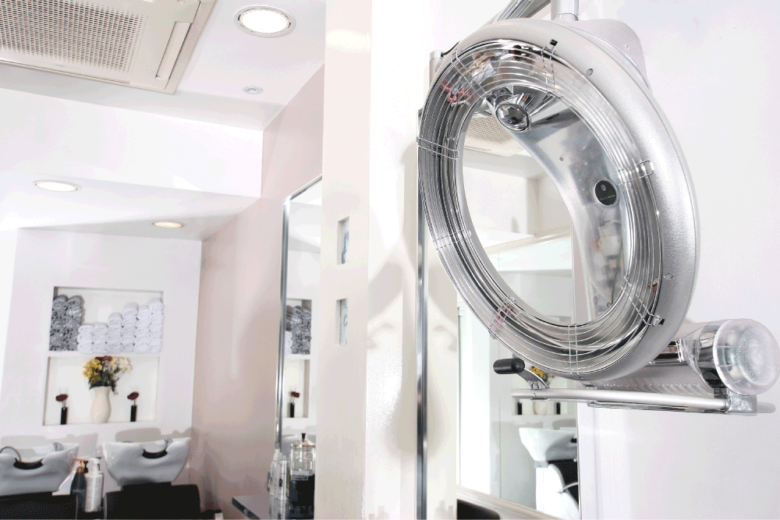 Come see us at one of the most creative hair salons in Mayfair, London. You’ll step out looking good, feeling great and full of confidence. 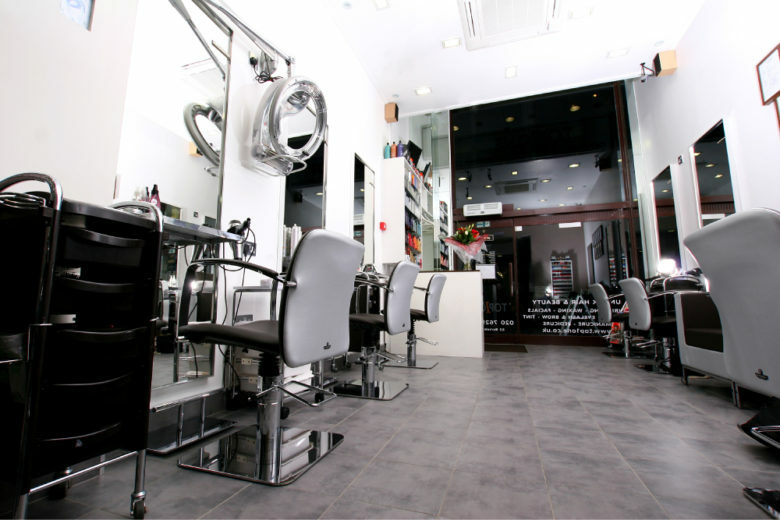 To book an appointment (for any of our services) all you need to do is call 0207 629 6465. Whether you want your make-up applied by an expert or your hair styled professionally, we offer a whole range of beauty services. See the Mayfair beauty treatments page or hairdresser services page to see exactly what you can get at our Mayfair hair & beauty salon. Some of our clients actually come to see us on their lunch hour. So, we can be very quick when you need us to be – giving you a manicure and pedicure while your hair is styled. Or if you’d rather make the most of your pampering and take your time, away from everyday life, that’s fine by us too. It’s our job to make you feel comfortable, while you get exactly what you want. By the way, if you don’t quite know what you want – your stylist or therapist is here to help you decide. Also, don’t forget to claim your free Top1One loyalty card after your first appointment. If you collect 11 stamps on it, we’ll give you the 12th treatment for free. © 2017 Top1One London. All rights reserved. Sitemap. A website by Your Story.